Let’s you and me get our heads together again on this sensitive issue of pricing. It is highly contentious in the car industry – and I’ve been battling on for years trying to convince industry heavies just how important the link between pricing and perception is to ultimate success. As a PR practitioner I’ve spent almost 40 years dealing in perceptions; how PR messages are telegraphed and received; the impact of words, and finally delivering successful messages to media, and ultimately consumers that sells cars. If you want to sell lots of something(s) to a particular market, you have to get the price right! It’s as simple as that, there’s no complex paradigm to use, no special black art – just get the price right – and you’ll be killed in the rush. What started this was a discussion with my good friend Paul Gover, easily Australia’s most knowledgeable and experienced automotive writer. From my perspective of 40 years of industry experience; and his experience of driving and evaluating hundreds of cars over his career, we agree on one thing. When you’re pitching a new car, you should be aiming to open up your product to new audiences, not just your rusted-on buyers. 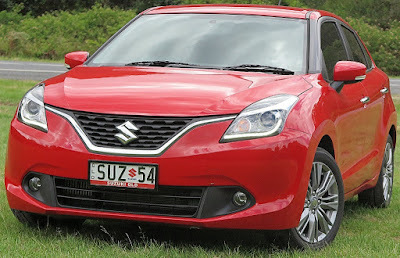 As an example we talked about the new Suzuki Baleno. 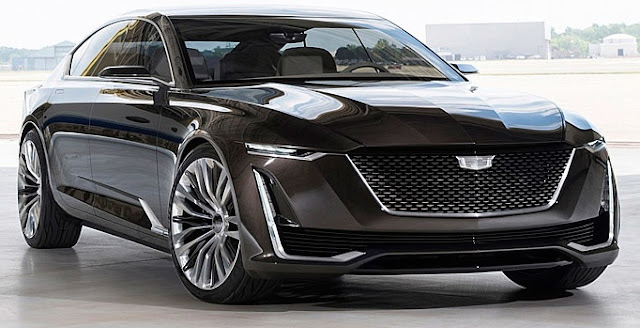 In discussions with a Suzuki executive, I posited that AUD$22,990 was perhaps a bit rich for the GL X, and $19,990 might be a tipping point for potential new buyers. He responded by comparing the value in the GL X, versus the GL and said it was all justified. I agreed, but that’s if you’re only trying to ensure your older, rusted-on stalwarts rush in to buy it, as opposed to drawing in new, younger buyers and expanding your total future market. Paul reminded me that well over a decade ago Mercedes-Benz recognized that an average age of 57 among its buyers was too old for a sustainable future for the brand. 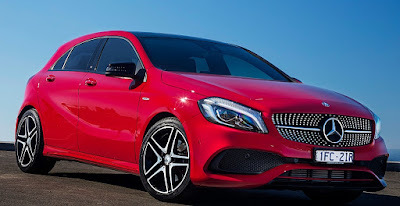 That led to a rash of new, cheaper models like the CLA 250, which encouraged a younger demographic. 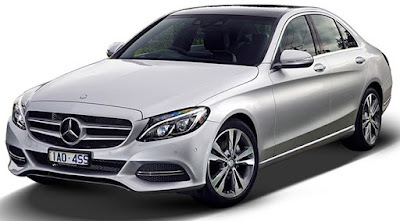 Today, check out the average age of C-Class buyers. Mercedes-Benz’s most popular model now boasts a very wide age spread among current buyers, with a strong bias to buyers under 50. For the first six months of 2016 Mercedes-Benz sales are up 16%, and C Class is a healthy contributor thanks to keen pricing. 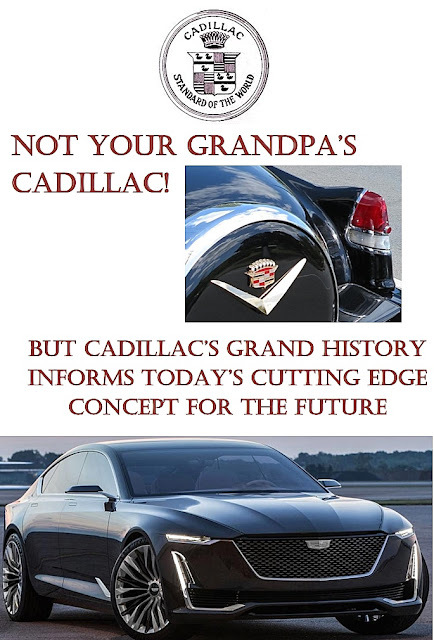 Now let’s return to Cadillac’s dilemma. I have been droning on for months opining that the brand is simply not making headway with younger, aspirant American buyers. A lot has to do with the messages about the image of the brand, but really, it’s no secret. Cadillacs need to be cheaper to resonate with and attract new, younger buyers who will sustain the grand old brand. Dr Ferdinand Piech constantly told media, dealers and buyers that VW was really a ‘premium brand’. All that quality, and you must pay for it. However, common sense has finally prevailed, and you can now buy a top quality Golf for the same price as the Suzuki Baleno GL X, and guess what? That means the German car comes with more attractive trim and interior fittings befitting its European image, and when potential new Baleno buyers do an internet comparison and understand that for the same price they could get a ‘premium’ European car, that’s where they go. Years ago, when I was PR Director for Jaguar Rover Australia there were two instances when the highly-experienced Director of Marketing, John Shingleton tried to advise both Rover and Peugeot on revising pricing to gain volume and market share. John had been brought up in the rough and tumble,cutthroat business of parts marketing. JRA was set to launch the Rover 825 and Rover Group wanted JRA to carry the full range, plus the top line model, the Sterling. Result? Confusion among dealers, buyers and media, and the overall sales were less than wonderful. 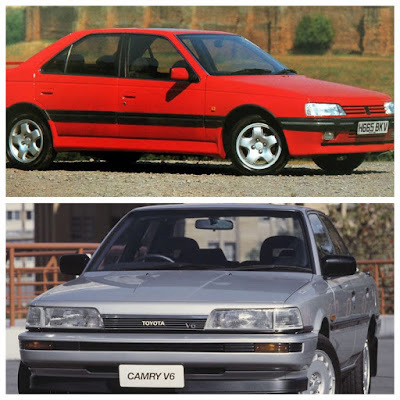 Peugeot adopted a similar stance, when John Shingleton alerted Paris to the fact that in 1989 Toyota was successfully selling a Camry with a twin-cam, 32 valve V6 priced roughly $3000 less than the price Automobiles Peugeot wanted us to sell the ‘premium’ four cylinder 405 Mi16. “No”, said the French. "It’s our premium car and it should carry a premium price". Guess what, despite being a brilliant car the 405Mi16 never gained the traction it could have, at a lower price. I repeat again. More cars on the road (thanks to competitive pricing) means a ‘perception’ that the car is really good, really popular and really attractive. QED, you sell more. Isn’t that the name of the game? Well, yes. But the margins are slimmer and you need to sell a lot to recover the ROI. Okay, but when you take a long term view the strategy should be to build a sustainable future for the brand. Get more buyers! Whatever it takes! And if it means lower margins, okay! The industry heavies do not wish to hear this message, nor tolerate the argument at all. They say, we must premium price our premium products, otherwise people will equate a competitive price with a ‘cheap’ image. Not only that we have to make a decent margin, to pay our salaries and investor dividends. Rubbish! Take a long-term view. Think where you want your company to be in 20 years time, then as you begin to develop the steps to get there you have to see that appealing to new audiences demands really competitive pricing. That’s the only path to a sustainable future. You need to keep your eye on the future, not the present. 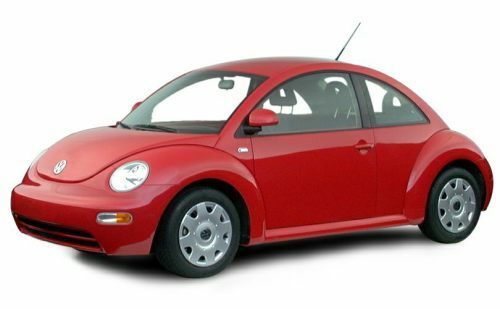 One of the most successful car launches ever took place in the USA in 2000, when VW of America introduced the New Beetle. Dr. Piech wanted it to be 'premium priced', but VWoA said "No, let's find the sweet spot and we'll sell thousands." Dr. Piech relented, VWoA got the price right and sold the first two year's stock in less than 12 months! And it kept on selling at the same rate for the next three years. However to make this scenario work 100%, you have to recognise it's not just about a low price. It's essential to build and present a credible value proposition, and when the penny drops with the buyer of the tight bond between value and price, then that's the Eureka moment. That's when you get positive outcomes - for everyone.